48.6 miles in 4 days! Do you runDisney for the photo opportunities? I do! I stopped for all the character photos during the Goofy's Race and a Half Challenge. 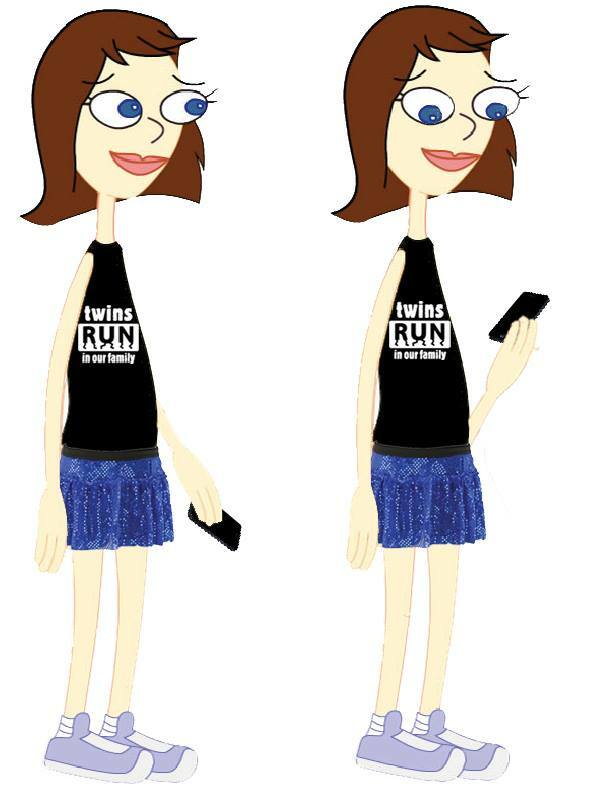 When my identical twin sister signed us up for the Runner's World Challenge at Walt Disney World Marathon weekend, I wasn't sure what to expect. Walt Disney World is already is my fave destination race location. Goofy's Race and a Half Challenge Finishers. We did it! @TwinsRun & Finish Goofy Challenge. Twins RAN 39.3 miles to raise $393. Fighting childhood cancer, one mile at a time. I ran my 1st Goofy's Race and a Half Challenge in 2010. It was unseasonably cold in Florida. There was even sleet during the Half Marathon on Saturday! And, Leah finished the Disney World Marathon in a boot cast! In 2012, Leah finished Goofy's Race and a Half Challenge. And, Malinda finished the Disney World Half Marathon. 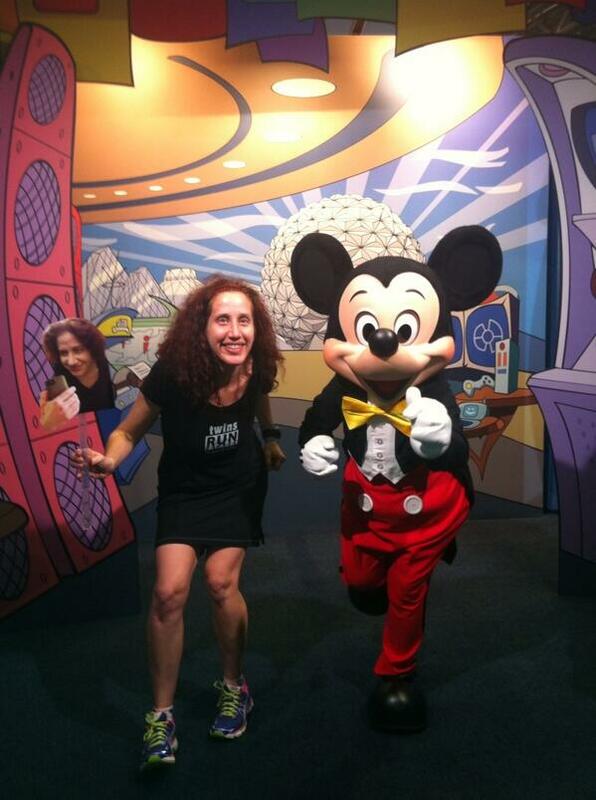 We were the 1st to join runDisney's Runners's World Challenge when registration opened and we are very excited! This will be our 2nd "Goofy's Race and a Half Challenge"
Today, January 7, is GG's birthday. On January 13, when @TwinsRun the 2nd half of Goofy's Race and a Half Challenge, it will be 6 months since I received the phone call. Michael, Leah's brother-in-law, was diagnosed with cancer as a child. Michael kept fighting cancer with his inspiring Irish spirit, so it was bittersweet when he died on St. Patrick's Day.